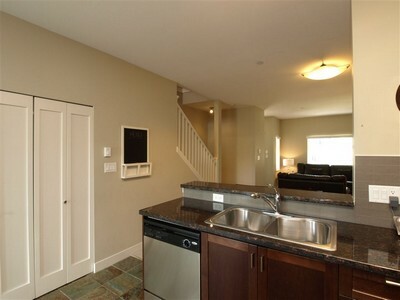 Nestled in the heart of Burnaby, this three-bedroom home is exquisite, modern and simple. 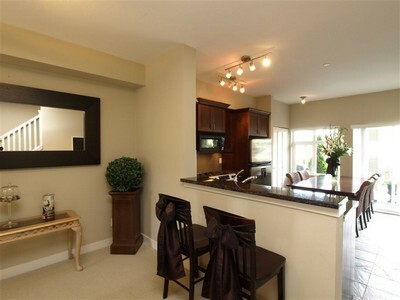 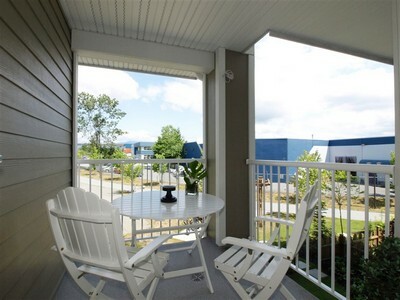 Centrally located near public transit, Metro-town shopping center, Bonsor recreational facility and Michael J. 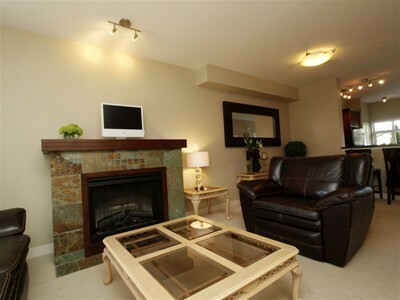 Fox Theatre, it is the perfect escape for a quick getaway or a relaxed extended vacation. 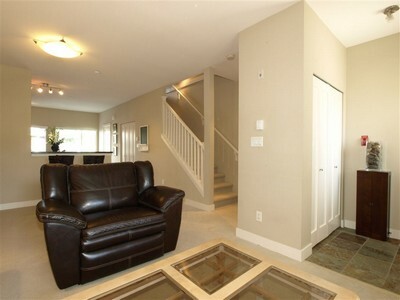 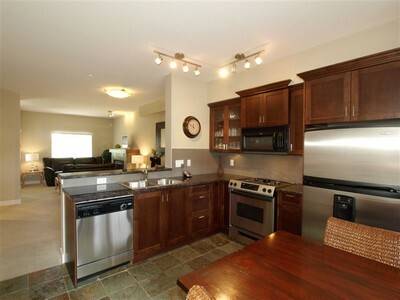 Two years young, this home offers an abundance of comfort and warmth. 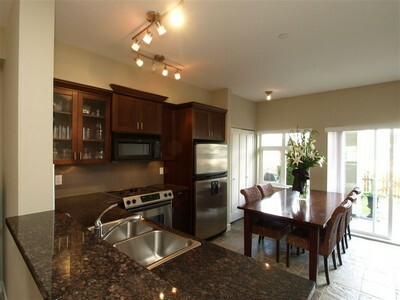 With it's large kitchen and stainless steal appliances you will find yourself eager to make the perfect meal for entertained guests. 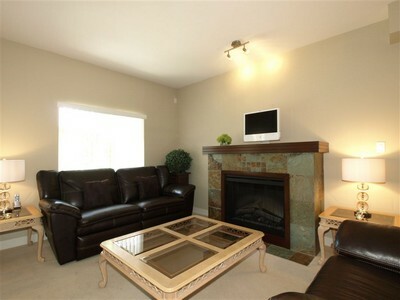 Cozy up next to the gas fireplace in the living room to watch your favorite movie on the flat screen television or retreat to the master bedroom for a restful and peaceful evening. 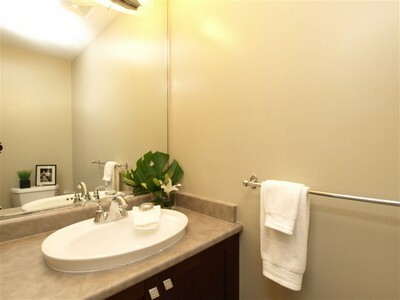 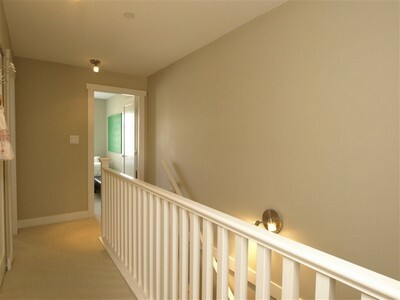 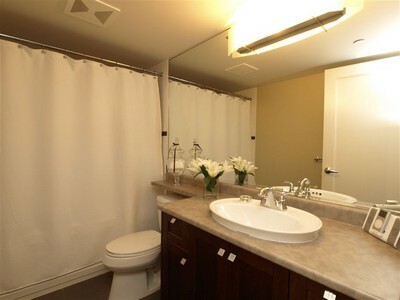 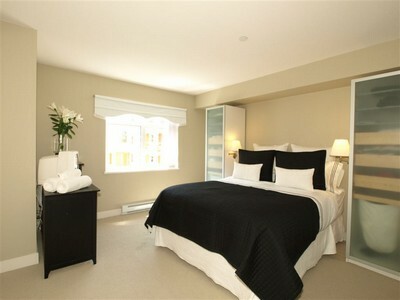 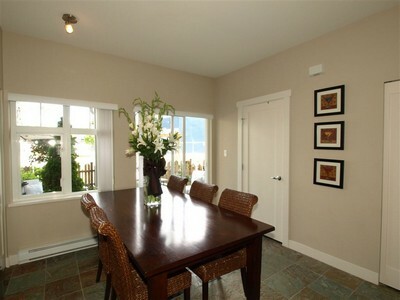 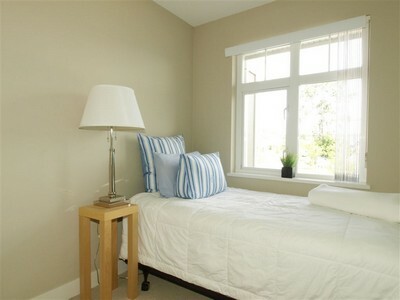 This home also offers an upstairs private balcony, in suite laundry and two spacious bathing rooms. 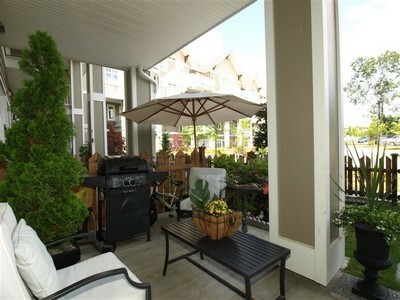 The backyard is filled with a relaxed environment featuring many different florals and a full size barbecue. 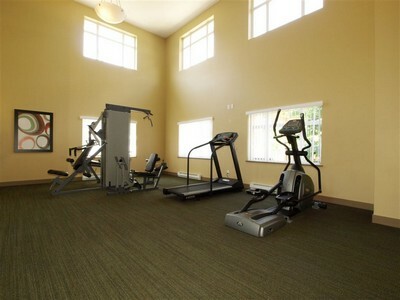 Amenities include a large private gym, secured underground parking and a bike route to adjoining gardens. 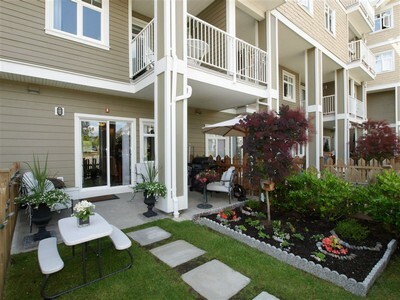 Acacia's Garden Escape is the perfect place to make memories, experience the highlights of Vancouver City and retreat to serenity at the end of your day.